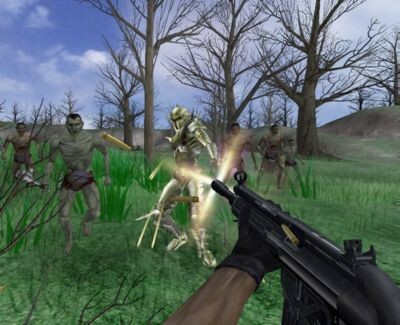 Deadhunt 1.0 is action software developed by REL Games. Deadhunt 1.0 supports English interface languages and works with Windows 98/XP/Vista. We have tested Deadhunt 1.0 for spyware and adware modules. The software is absolutely safe to install. Our website has thoroughly tested games & entertainment product Deadhunt 1.0, written the review and uploaded installation file (9831K) to our fast server. Downloading Deadhunt 1.0 will take minute if you use fast ADSL connection.